It is our goal with this guide to give you all the information you need to decide if this program is for you. A basic definition of an affiliate program is: A program that tracks where new customers come from through a unique affiliate URL and pays out a pre-determined commission to affiliates based on who made the referral. The first thing you need to know about our affiliate program is that it is completely free to join and you are not obligated to make any sales once you do join. The only requirements that we strictly enforce is that you do not spam anyone in the process of promoting our products and services or use unapproved materials to promote them. We provide a wide array of products for you to promote. Earn 25-75% commission on our products and services. You also get 30 day cookies (renewable if they click again within 30 days), so you can be sure to get credit for anyone you refer to us! note: before you sign up be sure you read the terms and conditions of this page so you do not spam or use unapproved materials to promote anything from this site or violate other conditions. Once you are signed up as an affiliate there are many ways that you can begin making money by promoting our products and services. You make money as an affiliate by using the affiliate link that is created specifically for you when you sign up for the affiliate program. Our affiliate system tracks your link and credits your affiliate number with any sales that result from the promotions you have done. Then on the 8th of each month we send out your commission for the amount you’ve earned as an affiliate in the previous month. 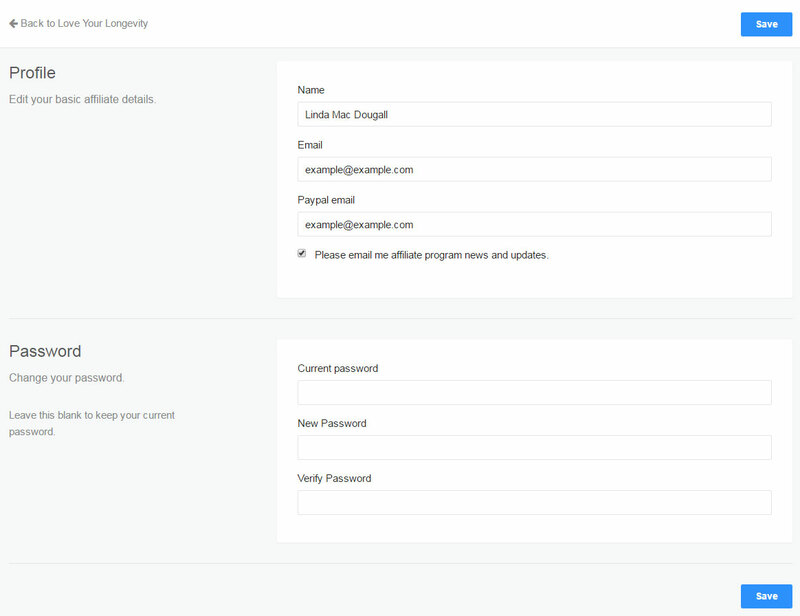 Send a Message to Your Email List – We’ve included some emails in the affiliate center that you are free to copy and paste or responsibly reword for our approval. You can also write your own email message for approval, if the ones we’ve included don’t fit. Since your list already knows, likes and trusts you they are very likely to take your recommendation to check out our products and services. Include a Link on Your Website – There are many places on your website that you could include a link promoting our products and services. From your links page, as a text ad, or even within the text of a relevant article are all good places for adding in an affiliate link. Blog About our Products or Services – If you have a blog then it would be ideal to offer a review of some of our products and services (assuming you’ve taken them). Another idea is to create a post offering some information about what the different products and services offer and why you recommend them. In Your Email Signatures – Your email signature is a perfect place for your affiliate link. Whenever you are corresponding with a client or potential client through email you will be subtly recommending the products and services through the link in your signature. These ideas should get you started. The opportunities for promotion are literally endless and as your commission grows so will the ideas you have for getting the word out about the program. 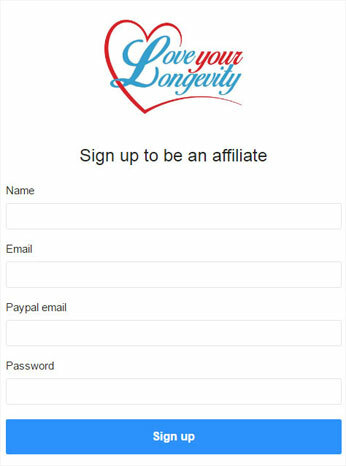 After you sign up for the affiliate program you will receive a confirmation and welcome email with your user name and password. We normally do this in a short period of time. Once you receive these emails you will be able to login to your customer/affiliate area where you can obtain your affiliate links and change your password if you wish. 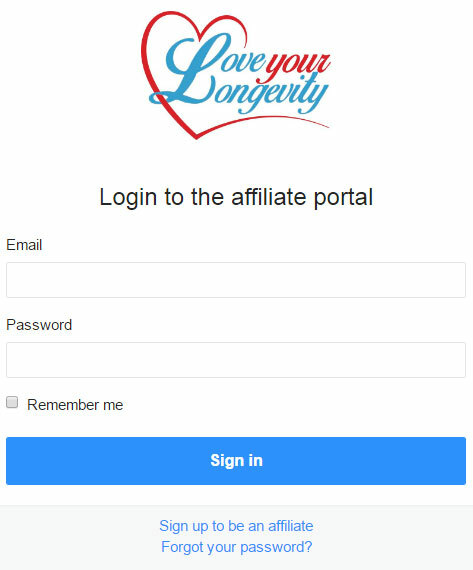 Here is what you will see before you login to the affiliate center. Use the User Name and Password that you were sent in your welcome email. Click on the Affiliate Link at the end to access your link and other affiliate information. Links & Tools - This is where you will get your links and other promotional materials for the affiliate program. You can click on the title of the product or service that you want to promote and you will be taken to the product or services page for more information about each one. In this section you will also find HTML code for different banner ads you can use on your site. Review Your Affiliate Statistics – Here you will be able to see the date, raw and unique clicks, transactions, credits, debits and a total for your commissions. Update Your Commissions Payout Info- This is where you will select and include your PayPal Account Email Address information for your commission payment. If you haven’t done so yet, now would be a good time to review the products and resources we've made available for you to use as an affiliate, and then refer back often. Thank you for you interest in our Affiliate Program. I look forward to partnering with you.